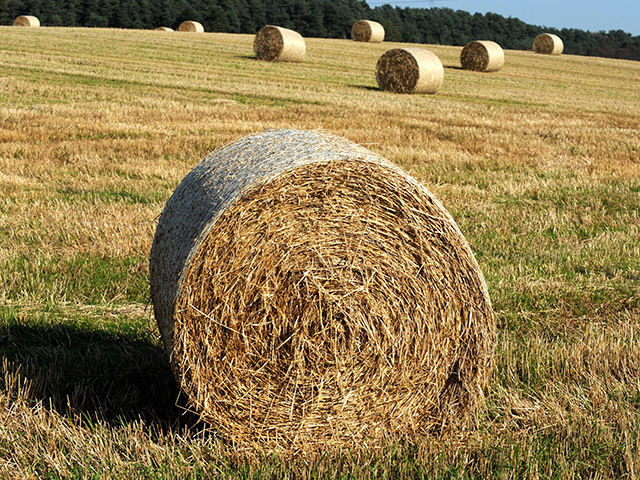 The covers have been taken off a new renewables energy strategy for Scotland’s agricultural sector. 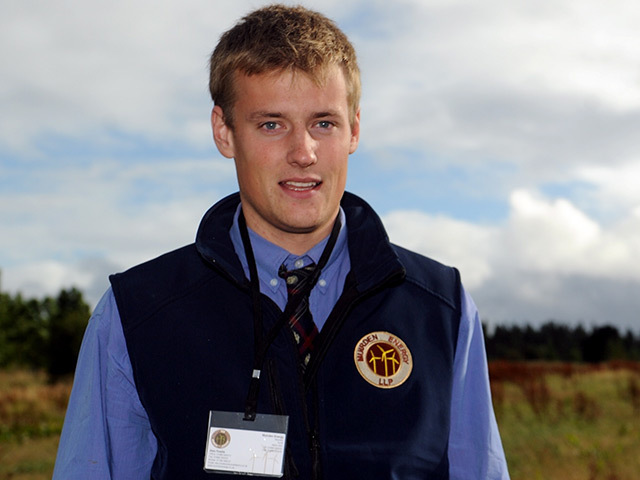 A renewable energy specialist from Buchan has won through to the finals of a national contest. Scientists have made a breakthrough which could make it easier to produce biofuels from a variety of non-food plants as well as trees, cereal straw and grass. 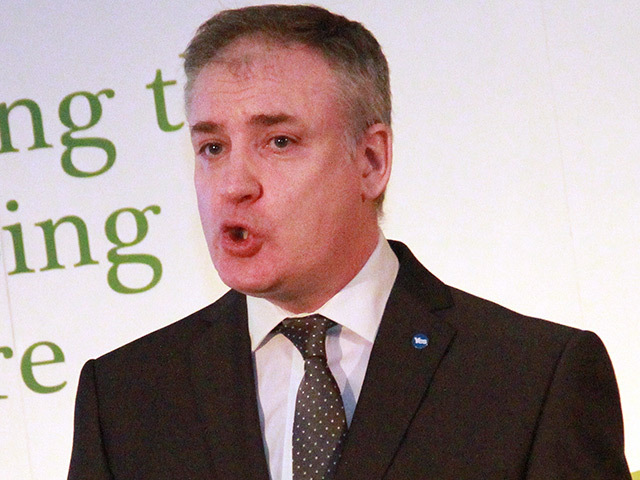 The Scottish Government has been criticised by NFU Scotland for not yet delivering a promised renewable energy strategy for the agricultural industry. An Irish company is to take over a Scottish wind turbine manufacturer which crashed into receivership just days after it admitted a defect with one of its generators. The owners of more than 600 small wind turbines have been told to shut them down amid fears of catastrophic mechanical failure. Weir Group, the Glasgow-based engineering firm, has acquired a majority shareholding in a wind turbine operating and maintenance specialist. Engineering firm Weir Group is expected to appear at the High Court in Edinburgh today for sentencing on two charges related to breaches of United Nations' sanctions against Saddam Hussein's regime in Iraq. Petrofac, the international oil and gas facility service provider, is to acquire a 20% interest in the Gateway Storage Company. Hopes that the Falkland Islands could become a major new oil province were dented yesterday. 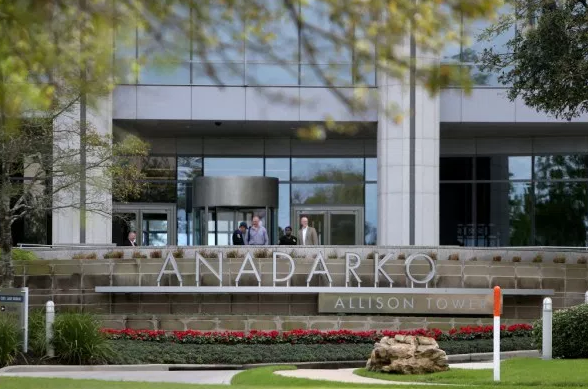 The chairman of Aberdeen-based international oilfield service company Expro said yesterday that a slight change in its ownership would have no effect on its day-to-day management. AN ENERGY-INDUSTRY equipment-rental specialist is looking to treble the size of its operations within three years. TULLOW Oil is keen to expand exploration in other parts of east Africa. 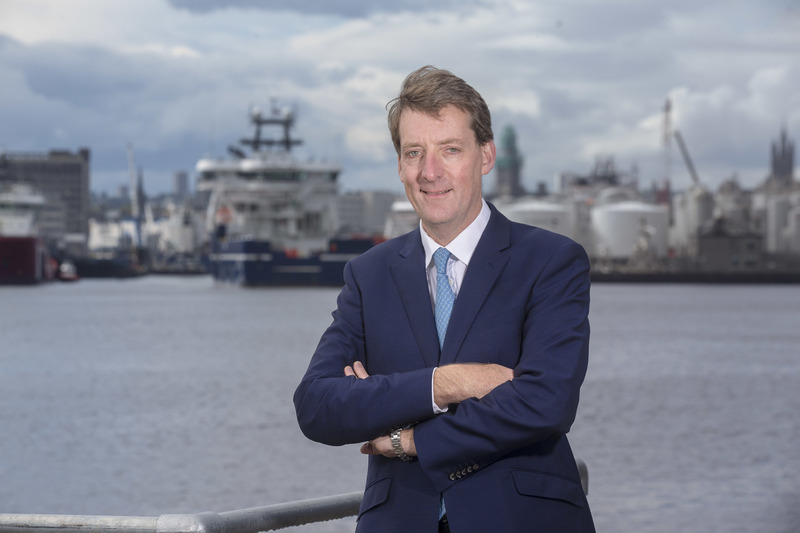 The Australasian Oil and Gas Show gets under way today with one Aberdeen-based oil service group announcing the launch of a subsidiary in Perth and another revealing a contract win. The huge farmer interest in renewable energy was confirmed at Britain's biggest showcase yesterday, with one banker revealing he had been deluged with inquiries.